What’s the oldest recipe in the world? Beer! So much of human civilization had been interwoven with the history of beer. 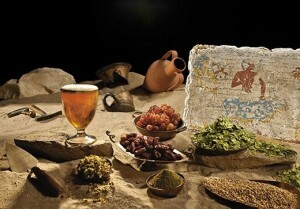 From the hunter gatherers, to the modern day, beer continues to affect and encourage our social circles and culture. The tour winds up in modern times, bringing new context and appreciation to the latest releases from our local craft brewers.